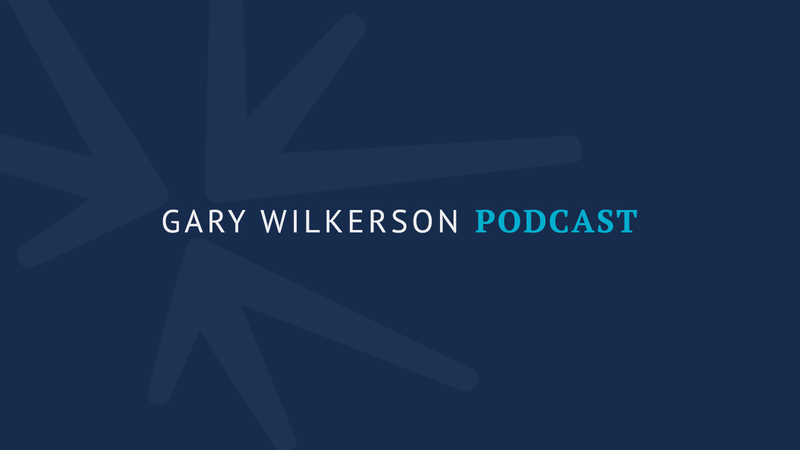 In this episode of the Gary Wilkerson podcast, Nicky Cruz joins us to discuss the great importance of a father’s love. 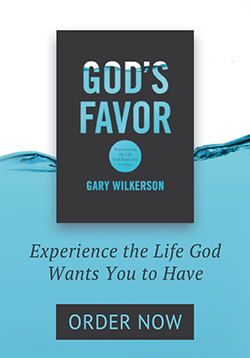 The impact of a parent’s love plus God’s love can create incredible healing and purpose in a child’s life. If you're a Christian parent and your child is going through some difficult times, perhaps straying from the way that they were raised, what can we do? What can Christian parents do to most influence their child? Nicky Cruz, what did you think of this country preacher, David Wilkerson, and the message he was sharing with you? How does love minister to the prodigal? What advice do you have for parents whose children are drifting away? Do you have any thoughts on our youth today and the culture of entitlement?